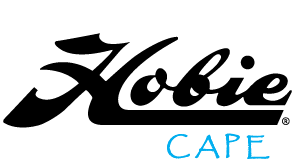 Hobie Cape is a family business run by Hobie sailors for Hobie sailors. 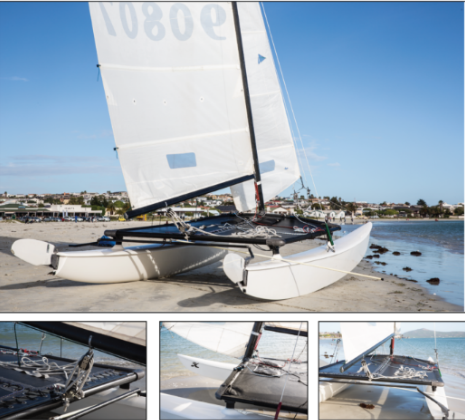 Take a browse of our range on offer below and enjoy the Hobie life. Secondhand boats arrive on a regular basis, give us shout for up to date stock. Please enquire for availability – photos for reference purposes only. 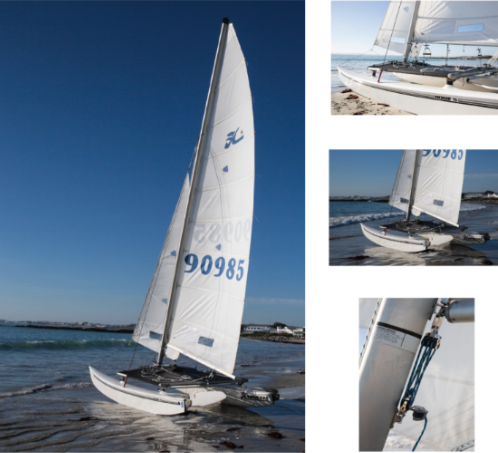 Ready to race – good for beginners and professionals.